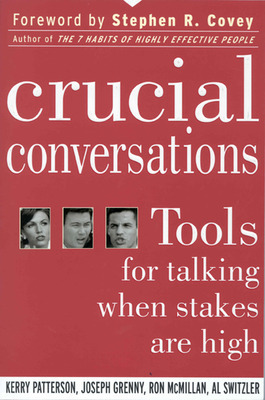 Guest post by Joseph Grenny, co-author of Crucial Conversations . Pushing back when workloads become unmanageable. Negotiating for a higher salary. Critiquing a colleague’s performance. They’re the communications hotspots we ALL dread. And for women, these situations can be even more challenging. 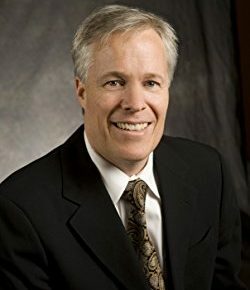 Joseph Grenny and his Crucial Conversations co-authors recently partnered with Little PINK Book on a study of 845 businesswomen about their workplace communication issues. And in a Salt Lake Tribune column, Grenny reveals what this study found, and offers concrete strategies for communicating effectively when stakes are high.